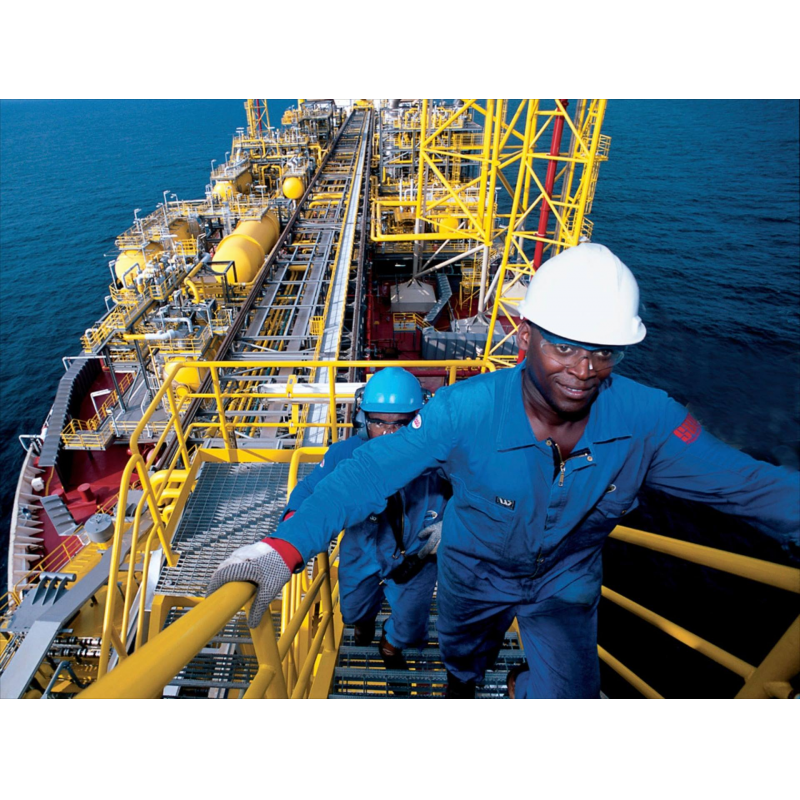 NAAS provides world-class procurement service to our oil and gas clients across Africa, Middle East and Sub-continent. Naas procurement specialist has a collective experience of 90+ years in the oil and gas industry. The procurement process is quotation based. 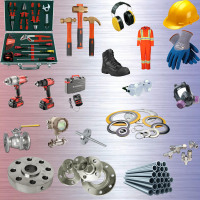 Our professional team will ensure all your needs are met in a proficient manner. 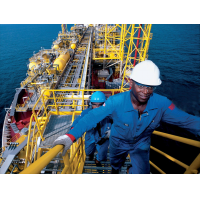 We will ensure we align with your technical products needs. Our premium service provides quotations in a timely manner. 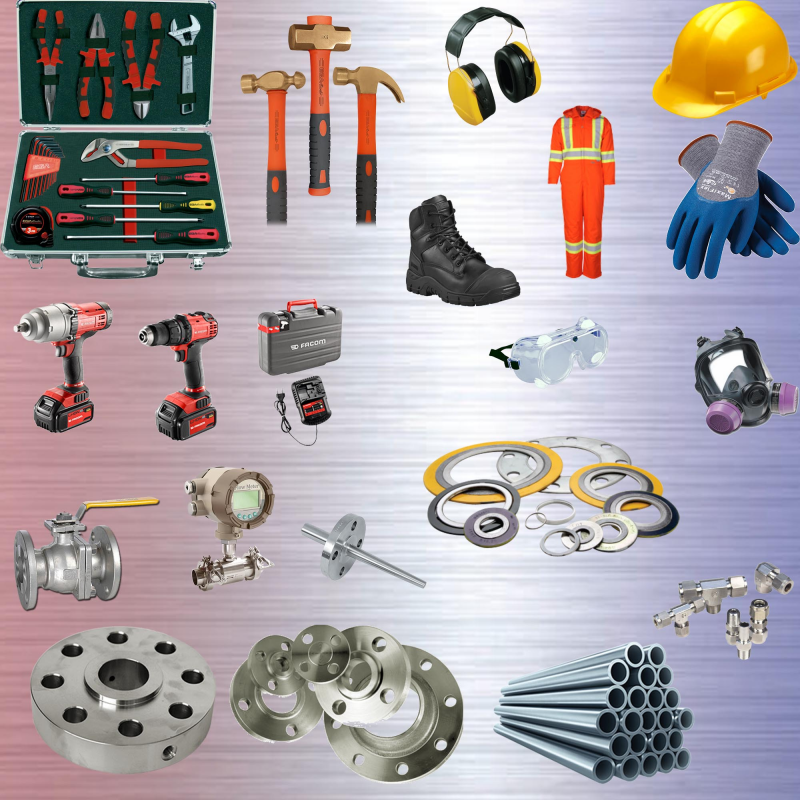 Naas has a high standard of procurement capabilities. 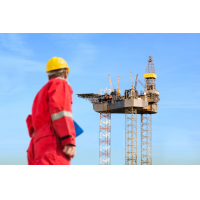 We constantly strive to partner with renowned oil and gas and energy manufacturers. Our multilingual procurement specialists will ensure we provide an extensive range of products sourced from reputable suppliers across the world.